OnePlus 7 is nearing launch or is it an April Fools Day joke? 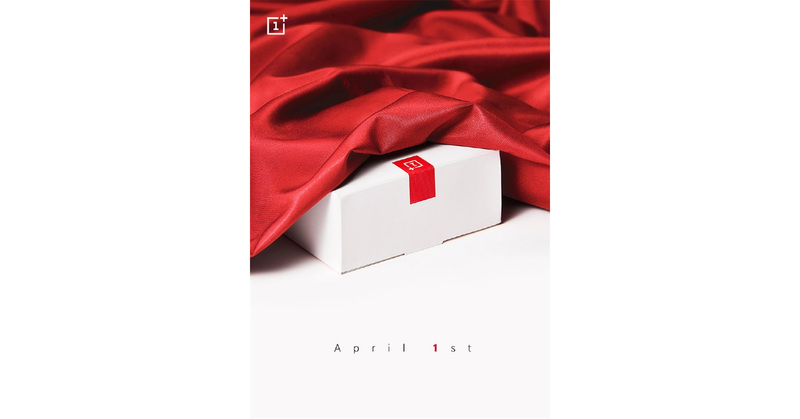 In a surprising move, OnePlus has published on its Weibo page a teaser poster that depicts a OnePlus box covered with a red cloth and a date that says "April 1st". The first thing that comes to mind is that this is an April Fools Day joke. However, there are two other possibilities that should not be omitted as well. First, if this announcement is, indeed, serious, it might mean that OnePlus 6T gets some kind of a special edition or a red version of the model, for example. Second, it might also mean that on April 1st OnePlus will unveil the announcement date of OnePlus 7. On March 4, the founder and CEO of OnePlus said that good things happen slowly in the context of the OnePlus 7 unveiling. So, expecting an actual announcement of the device today is the least probable thing. Not to mention that it is too early for this according to the company's schedule from the past five years. OnePlus has just announced on their forums that they have changed the launch date of the OnePlus 6T. The main reason is that Apple has scheduled an event on October 30th as well. OnePlus says that after consulting with media representatives and its loyal community, it has decided to reschedule the OnePlus 6T Launch Event in New York City to October 29 at 11 AM EDT.